Summer Leadership Institute is a four-day leadership training institute for Orthodox Christian college students and young adults (ages 18-25). 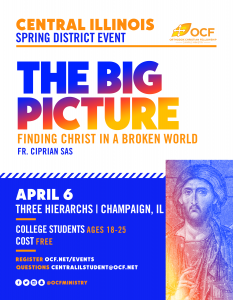 Learn what it means to be an Orthodox leader in OCF, the Church, and the world. Read below for more details on the curriculum and how to register.